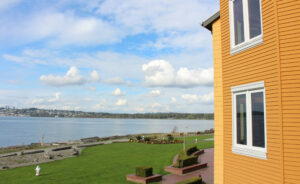 Semiahmoo Resort in Blaine, Washington is renowned for its world class golf courses. The recent passing of golf legend Arnold Palmer has brought a spotlight back on their greens – Palmer designed and dedicated the course at Semiahmoo in 1987. But what if you don’t golf? 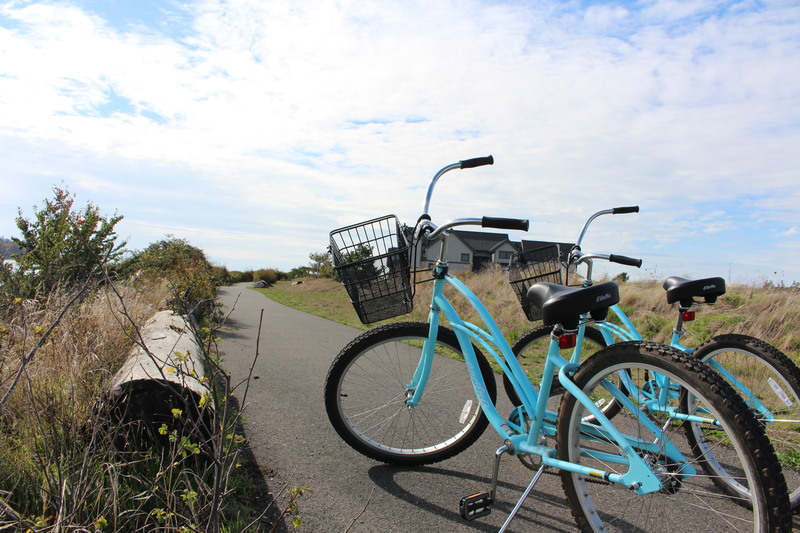 Less than two hours out of Seattle and perched just below the Canadian border, Semiahmoo is an ideal weekend getaway for the urban city dweller looking to get away from it all – with or without the golf. My husband and I arrived and were immediately taken with the spectacular natural beauty surrounding the resort. 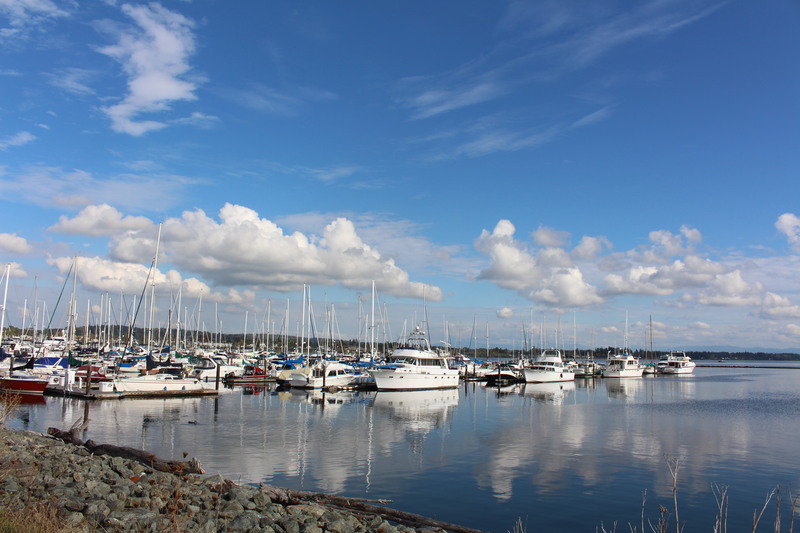 Semiahmoo is located on a spit of land surrounded by pristine water and parks, named by Native American peoples who once lived there for its resemblance to a half-moon. 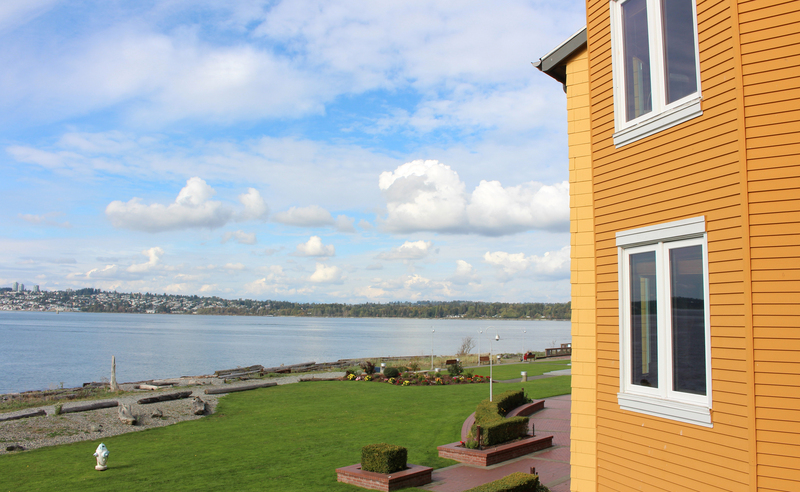 Having just completed a major renovation, the facilities at Semiahmoo are luxurious, combining the rustic comfort of a hunting lodge with the amenities one would expect from a world-class hotel. Our water view suite provided a gorgeous view of the beach, where guests and children were playing in the sand. 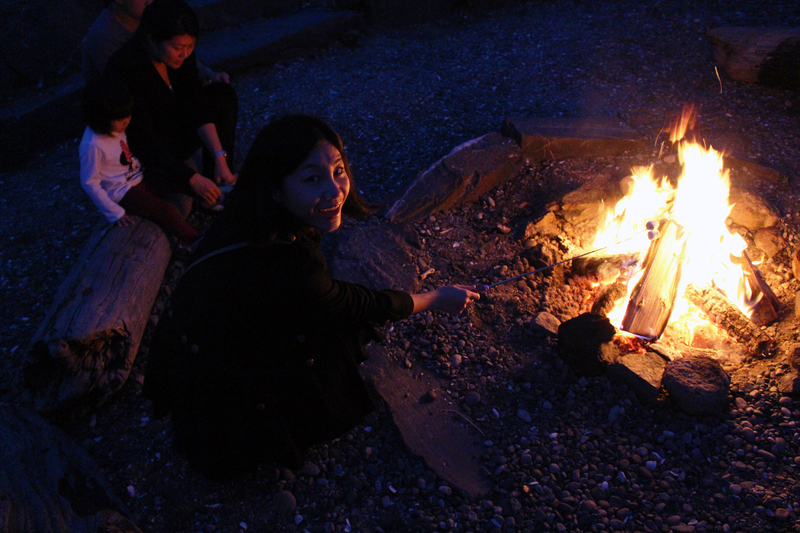 Casual group activities are predominant at Semiahmoo, and on the first night we partook in a bonfire on the beach, complete with marshmallow roasters and complimentary s’mores. We got to know some of our fellow guests, who had likewise come out to escape the hustle and bustle of city life for a quiet weekend in a relaxed, natural setting. An activities center on-site provides opportunities to bike, swim and kayak. The area is famous for bird-watching opportunities, so we decided to take advantage of the self-guided bird-watching tour materials the hotel provided, hopped on a pair of complimentary bikes, and beheld the various birds fluttering in the trees and skimming the water. It was an easy and peaceful ride and we were delighted to spot a Great Blue Heron sunbathing on a rock as the tide came in. 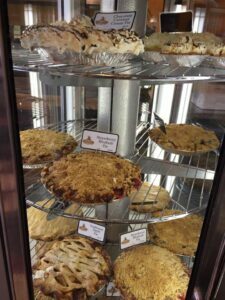 One of the surprising delights of our weekend came from a small side-trip to nearby Lynden, Washington. 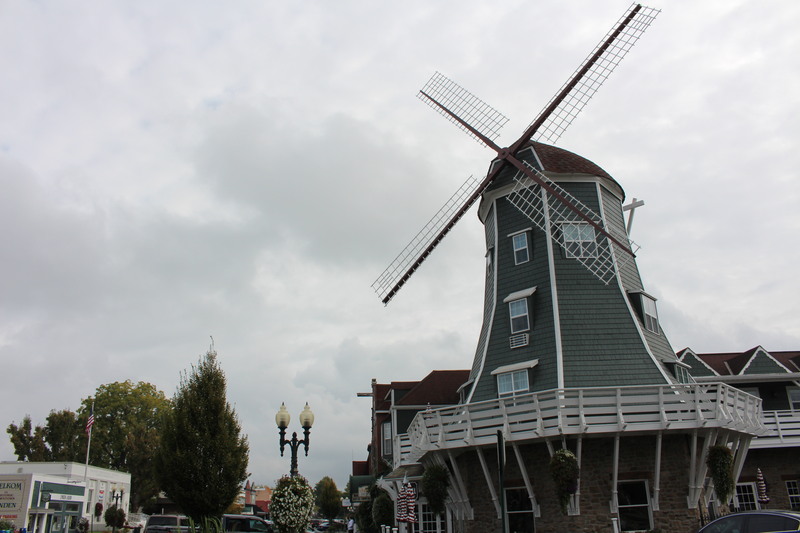 Lynden is a short twenty-minute drive east of Blaine, and carries an undeniable charm that adds to the Semiahmoo Resort experience. 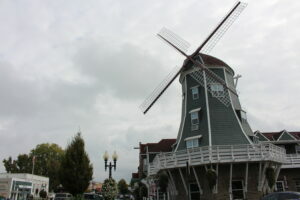 Settled by Dutch immigrants, the town has retained its heritage and love of Dutch culture, as evidenced by the giant replica windmills that mark the downtown area and the shops full of Dutch memorabilia. A small mall containing crafts and a local theater was especially charming. But the highlight of the side trip was breakfast at the old Lynden Dutch Bakery, a business with more than 100 years of history. 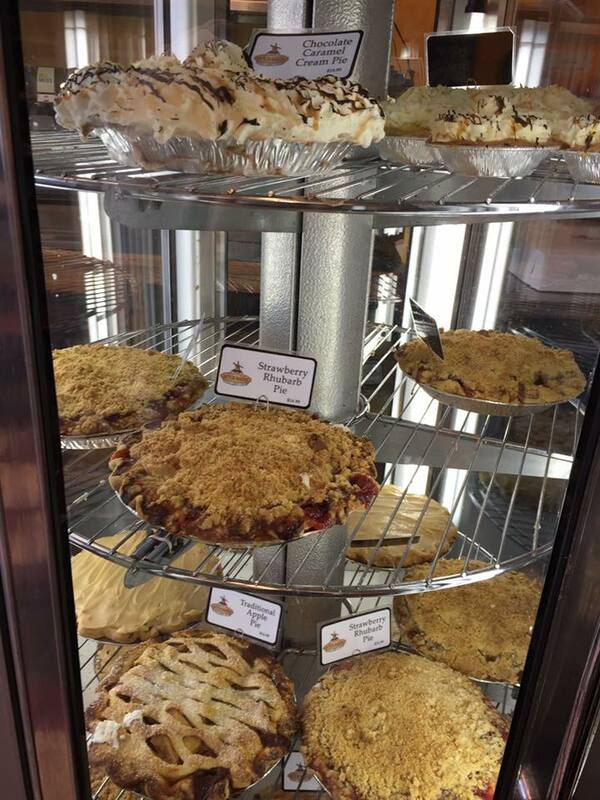 Cakes, pies, doughnuts the size of your head, and a full list of breakfast items were available with friendly small-town service, alongside bottomless coffee. It was truly a remarkable experience. Upon returning to the resort, my husband and I decided to go for a swim. 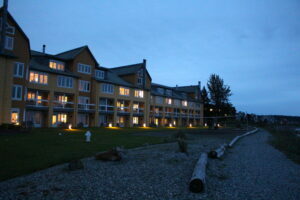 Semiahmoo Resort is equipped with a large heated outdoor pool and hot tub, which we thoroughly enjoyed. There is also a full spa, where you can enjoy an array of different massages, beauty treatments, and facials featuring local northwestern products. Dinner at Semiahmoo was top-notch. As you’d expect from a resort hotel, everything one needs is located on hotel grounds. There are two restaurants on-site: the trendy-casual Packer’s Oyster Bar, and the reservation-only Pierside Kitchen. Having just arrived, we opted for the first, and we weren’t disappointed. 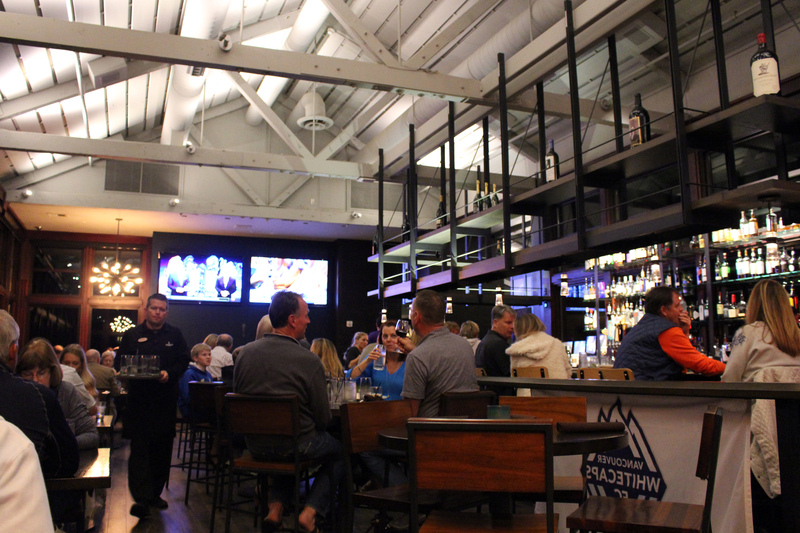 Despite the casual atmosphere, the menu offers selections of meat and fresh seafood with a creative flair—the Dungeness Crab Mac n’ Cheese looked particularly tempting. My husband had a double-burger with bleu cheese and I had blackened king salmon with a peach and cabbage salad. A house band played classic surf tunes and a sizeable contingent of UW fans cheered on the Husky football team. We ended our evening with a return to the beach, to stare at the lapping black waves under the silvery moonlight. The bonfire was roaring again and we took time to check in with our neighbors from the night before. They’d come for the weekend too and we were all sad to be leaving so soon. 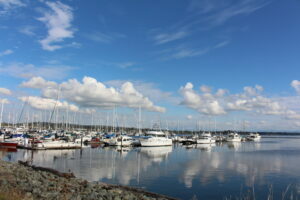 But there was no point in concentrating on the return – in that moment, we were enjoying our time having it both ways: the luxury of a resort, surrounded by the beauty of the Pacific Northwest, the perfect weekend getaway from the city. 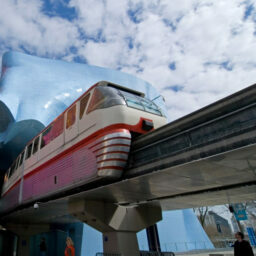 Min is the Tourism Development Coordinator at Visit Seattle. Hailing from Guilin, China, Min now calls the Pacific Northwest her home. 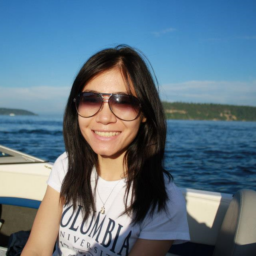 On weekends you can find her enjoying Seattle's majestic scenery, shopping for fresh seafood and produce at Pike Place Market, or indulging in some delicious Dim Sum in the Chinatown/International District. I want to spend a weekend here! It sounds lovely and not too far out of town. Thanks for the great blog.